Basix are ideal for any project with a smooth surface for seamless stitch gliding and no snagging! The slightly blunt tips paired with the lightness of birch and the strength of natural wood make these a great choice for beginners and experts alike. 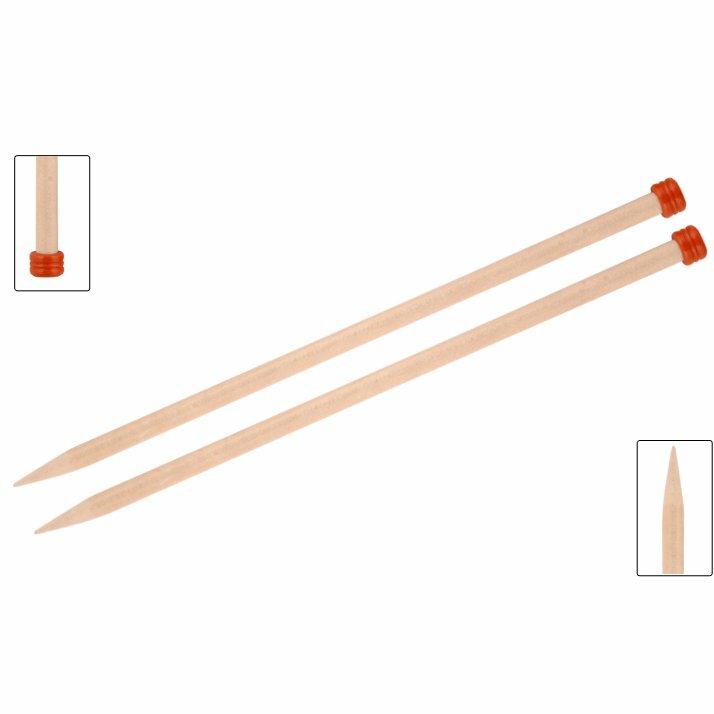 The Basix single pointed needles come in US sizes 2.5 (3.0mm) up through 19 (15.0mm) in both 10 and 14 lengths. 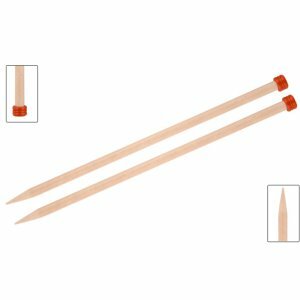 Knitter's Pride Zing Single Pointed Needles and Knitter's Pride Nova Cubics Platina Single Point Needles are both similar needles: 13.75" / 14" (35cm), straight, and US 4 (3.5mm) US size. You may enjoy taking a look at the Malabrigo Rasta Degraw Shawl, Malabrigo Rasta Cobble Hill Pullover, Madelinetosh A.S.A.P. Midsomer Shawl, and Knit Collage Wanderlust Pom Bomb Scarf kits all using Knitter's Pride Basix Single Pointed Needles. Knitter's Pride Nova Cubics Platina Single Point Needles From $3.78 to $5.40Select options on sale now!